For those of you who are not familiar with the sport Squash, it is a racket sport, played between four walls with a small rubber ball. It can be played by singles (1 vs 1) or doubles (2 vs 2). It is a great way to increase your cardiovascular workouts (See Health Benefits Below). Squash can be considered a style of interval cardio training as the sport consist of many quick sprints, stops and starts. It is great for all age groups and skill levels. For beginners, it is a sport that can be picked up quickly and it is extremely fun! 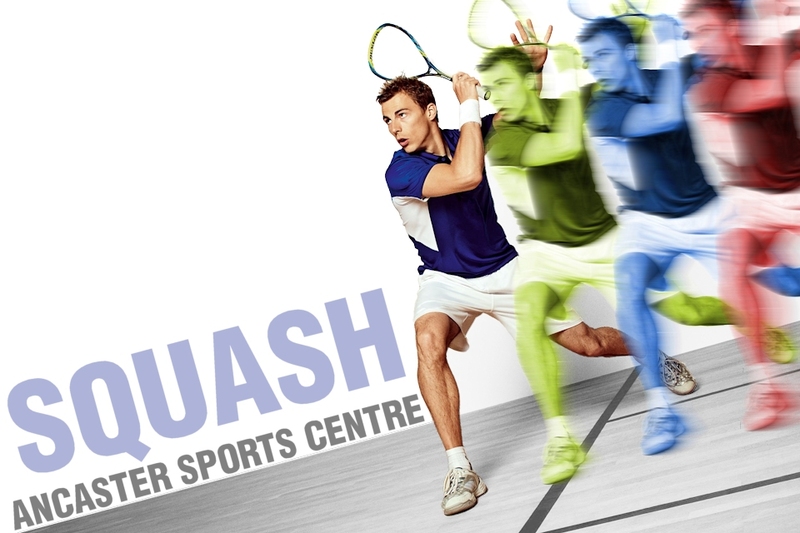 Coming this June, the Ancaster Sports Centre will have two newly renovated single player squash courts available for both ASC’s members and for the public. The courts will be available all hours of the week, allowing our members to come in before work, during their lunch break or in the evenings. We will also have a restaurant on site with some great healthy options so you can refuel before or after you work out. Whether you play squash competitively, for fun or even a beginner please inquire about becoming a member and learning about the benefits memberships have, contact us at info@ancastersportscentre.com or call us at 289-309-5466!